St. Bridget of Kildare School exists as a community to provide a safe learning environment and experiences that promote Christian values, dignity and respect for all involved, and the spiritual, intellectual, physical, emotional, social and aesthetic growth of each student. We recognize that parents are the primary educators of their children. We at St. Bridget School seek to assist parents as partners in this educational endeavor. Following the example of our patroness saint, Saint Bridget, we commit ourselves to teaching students the same faith and Catholic values. 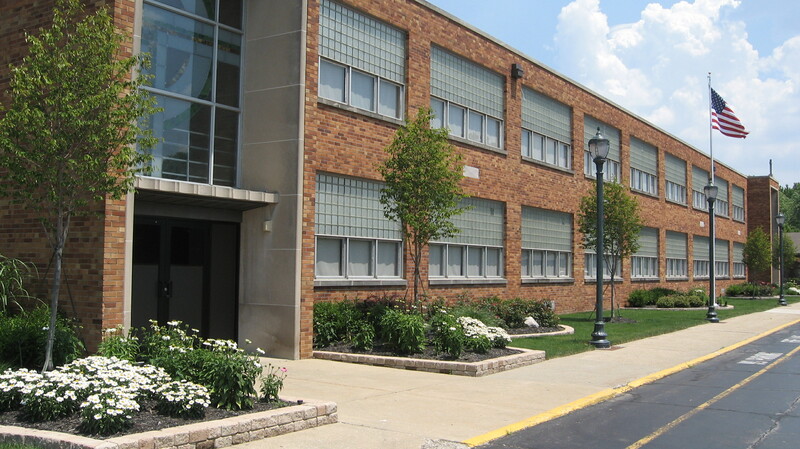 St. Bridget School is a fully accredited Pre-K through 8th grade elementary school. In addition to the mandated courses of study, religious education, sacramental preparation and weekly liturgy, we also are pleased to offer Spanish, computer education, advanced math, art, music, extended daycare, and athletics. Our remodeled classrooms boast the latest in teaching technology including Smart Boards®, iPads and Broadcast Studio. 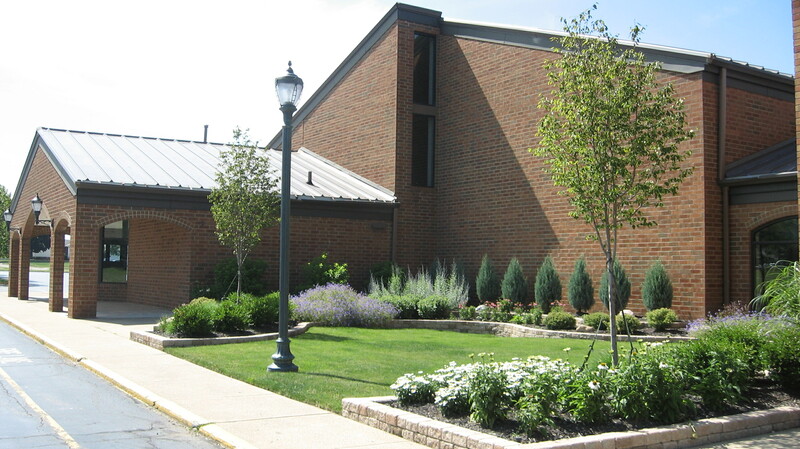 St. Bridget School has one of the lowest tuition rates in the diocese.